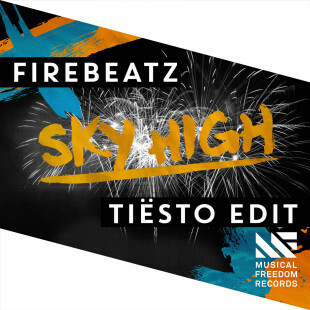 Originally conceived by Firebeatz and with an edit from Tiësto, “Sky High” is the latest big room smash to come from Musical Freedom. A bomb at festivals around the world, the track is heavily supported by the likes of Hardwell, Martin Garrix, W&W, R3hab, Afrojack, Dimitri Vegas & Like Mike, Jauz, Nicky Romero and many ..
“Rage” is the pure definition of the word and will ignite a fire in its audience on any given night. 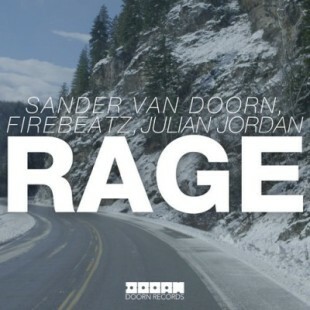 Sander van Doorn, Firebeatz, & Julian Jordan all got together to create this festival house hit which was released by DOORN records on February 16, 2015. Will you be my Valentine? 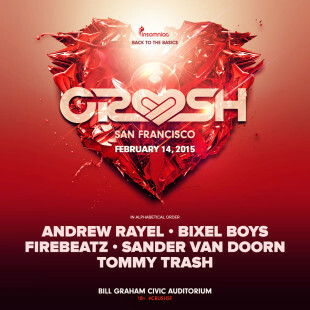 Whether your answer is yes / no or if you didn’t ask or get asked…there is only one place to be this Valentine’s Day in San Francisco. The place is the Bill Graham Auditorium. The event is Crush brought to you by the events and festival powerhouse, Insomniac. The lineup ..